For NYSLRS members who participated in the World Trade Center rescue, recovery or clean-up efforts, the deadline to reserve your rights under the World Trade Center Presumption Law has been extended. The new deadline is September 11, 2022. 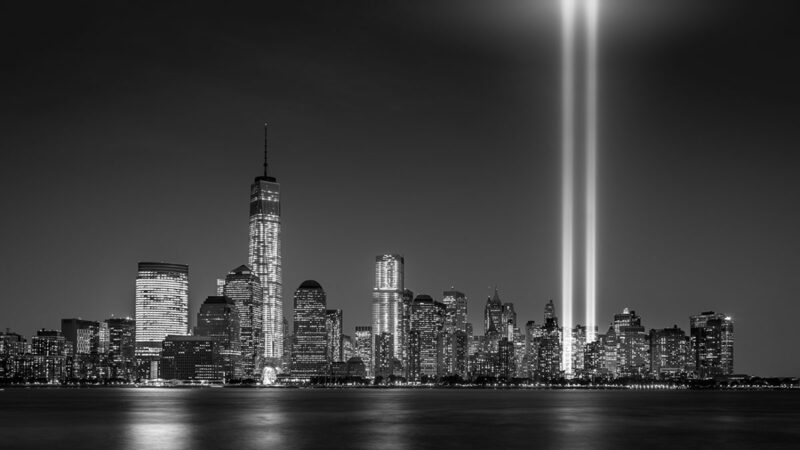 What is the World Trade Center Presumption Law? The World Trade Center Presumption Law provides a presumption to eligible NYSLRS members and retirees who become permanently disabled and are unable to do their jobs due to certain conditions, that they can claim their permanent disabilities are the result of participation in World Trade Center rescue, recovery or clean-up operations. The presumption will apply unless it’s proven the condition was the result of other factors. Leave your beneficiaries an accidental death benefit. Your disability or death must be due to one of the qualifying conditions specified in the law. You must file an Application for World Trade Center Notice (RS6047-N) prior to submitting an Application for World Trade Center Accidental Disability Presumption (RS6047-W). Even if you do not currently suffer one of the qualifying conditions, filing this notice will protect your right — and the right of your beneficiaries — to apply for benefits in the future. Once you file a notice with NYSLRS, there is no subsequent deadline to file for an accidental disability retirement or retirement reclassification should the need arise. If you have any questions, check out our Frequently Asked Questions, email us or contact our Call Center toll-free at 1-866-805-0990 (518-474-7736 in the Albany, New York area). This entry was posted in Members and tagged benefits, disability, disabled, eligibility requirements, ERS, file a notice, New York State & Local Retirement System, NYSLRS, PFRS, qualifying conditions, World Trade Center, World Trade Center Presumption, WTC, WTC Presumption on September 12, 2018 by NYSLRS.